Have you got that person in your life that either has everything, or whose taste is really peculiar? Buying things is hard – hard to guess the right brand, the right colour, the right size… We all admit they clog up our lives and they will just come and go. That is why we should all aim to give the gift of experiences and moments to people we love. Those will last forever. For that reason Objektiv Photography has put together a special offer for Photo Shoots! 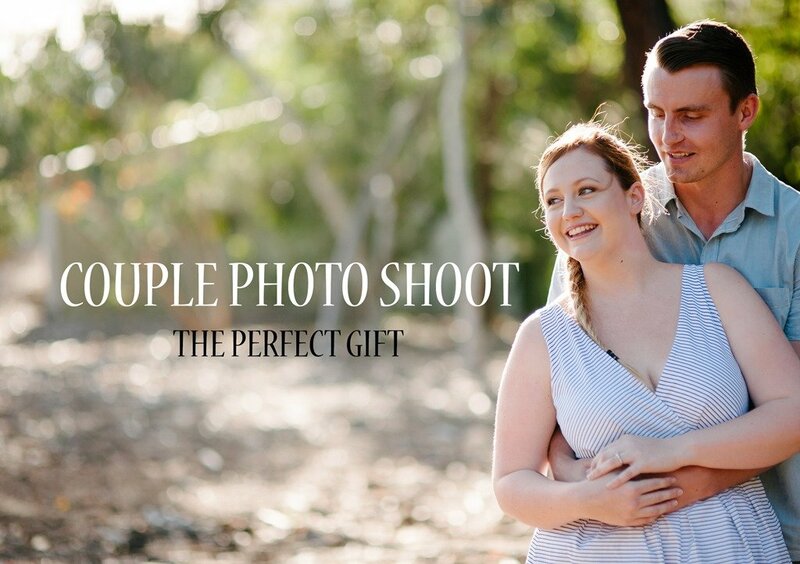 Vouchers are $200 for one photo shoot and they are available for purchase until 23 December 2015. Vouchers can be either emailed or posted to you. They can be redeemed at any time during 2016, at the location and time of your choosing. Call us today on 0402 961 906 or email info@objektiv.com.au to organise a voucher for your loved one today. 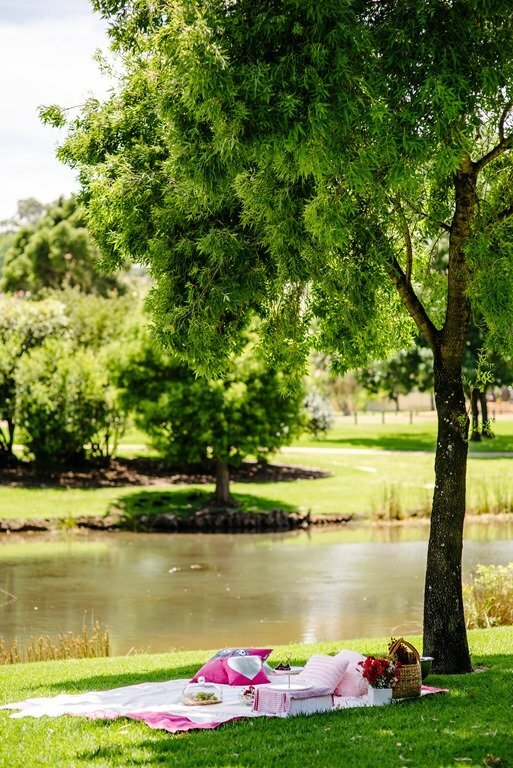 If you wish to make the shoot truly special, consider getting the Picnic + Photoshoot $500 package from Picnics by Design.